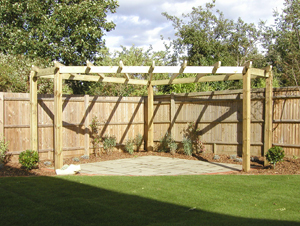 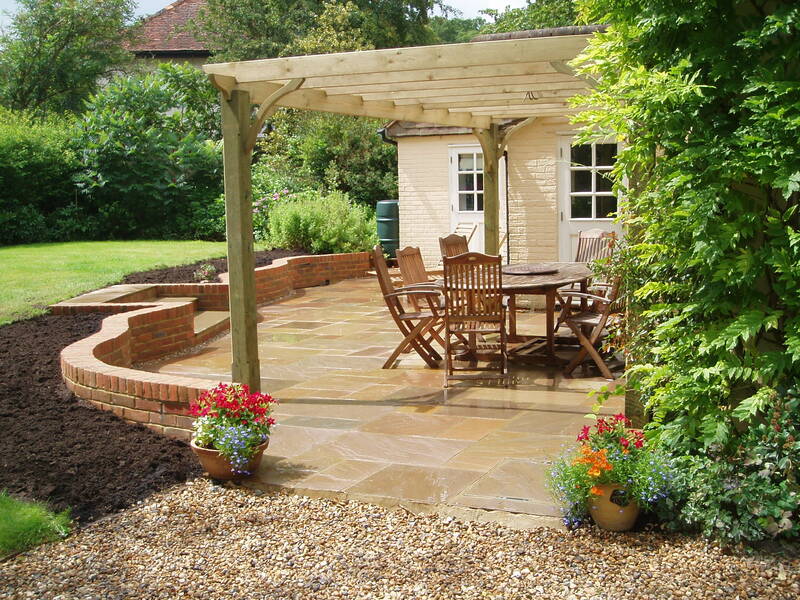 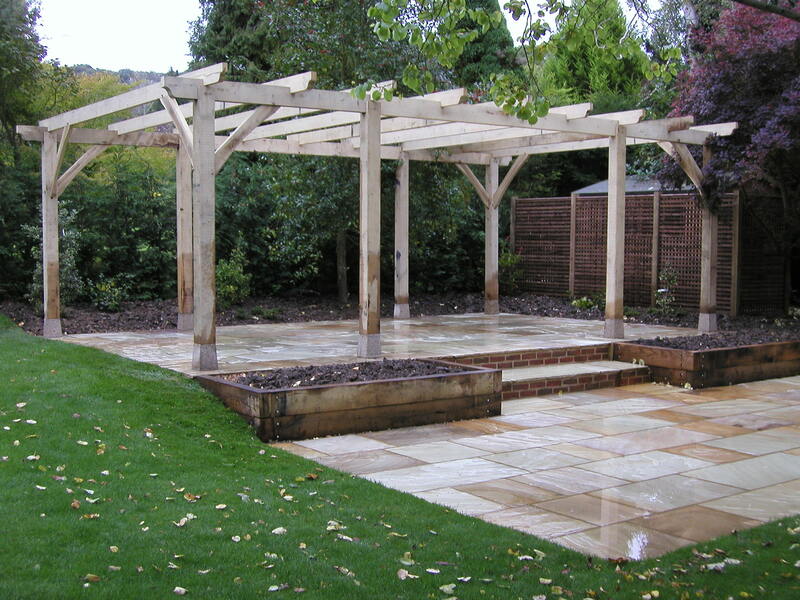 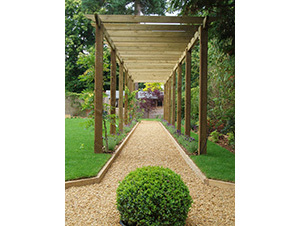 ADL Timber Structures specialise in all aspect of Pergolas and Gazebo, producing tailor made structures to last. 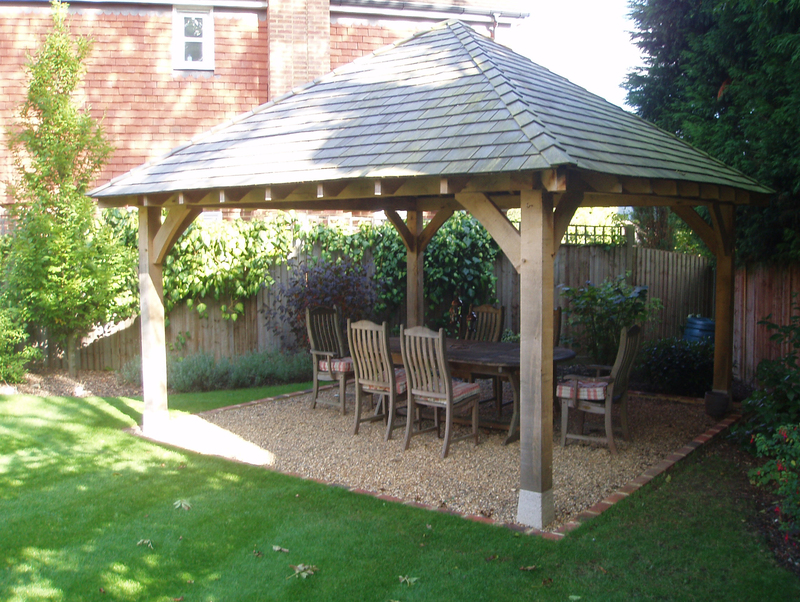 Every Gazebo design is unique, whether it be the open timber roof structure or the Cedar Shingle infill roof for all year "Al Fresco" eating. 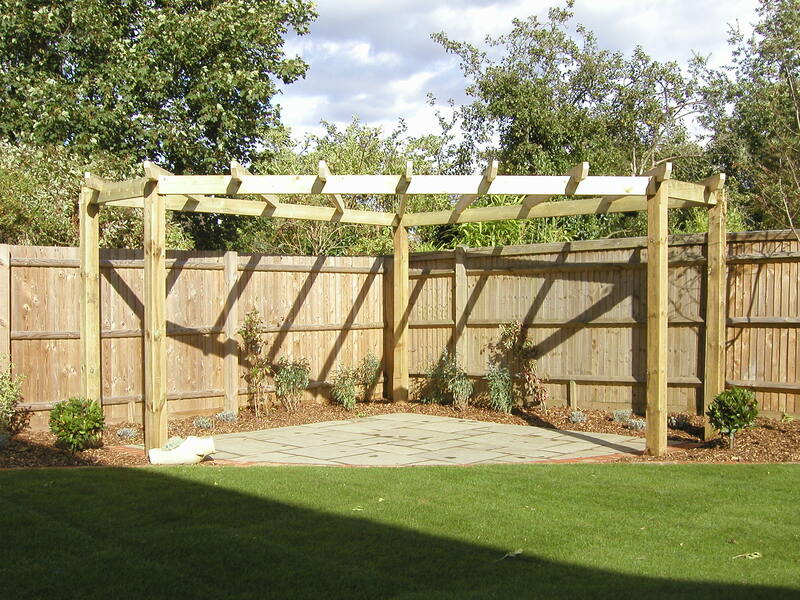 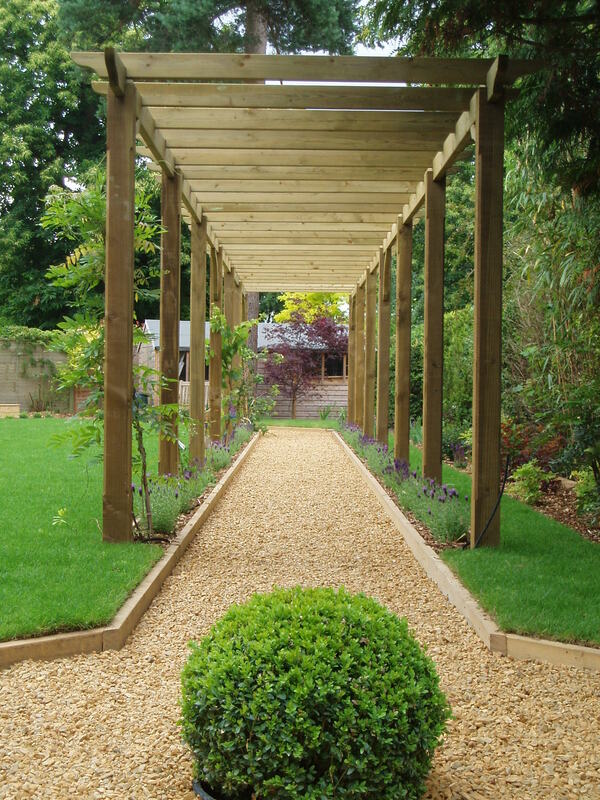 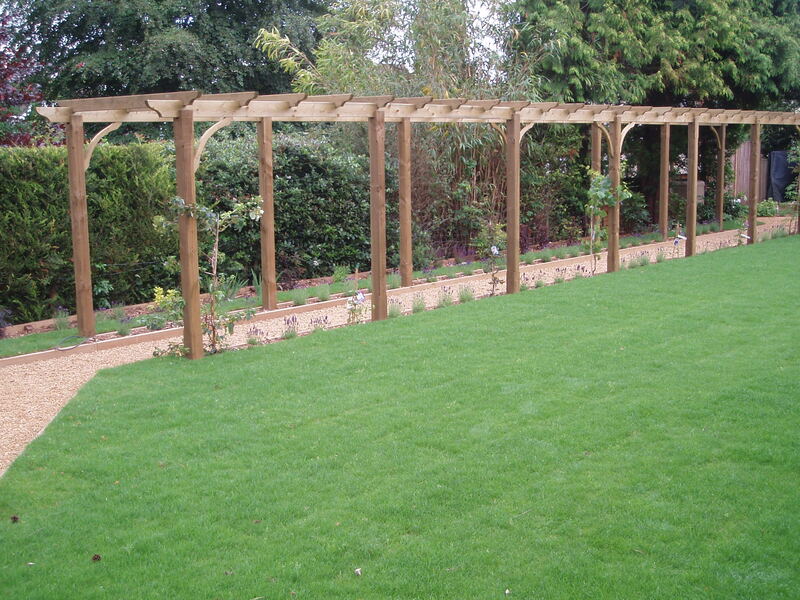 The Bespoke Pergola archway that leads to a hidden garden room will add zest and interest to any garden. 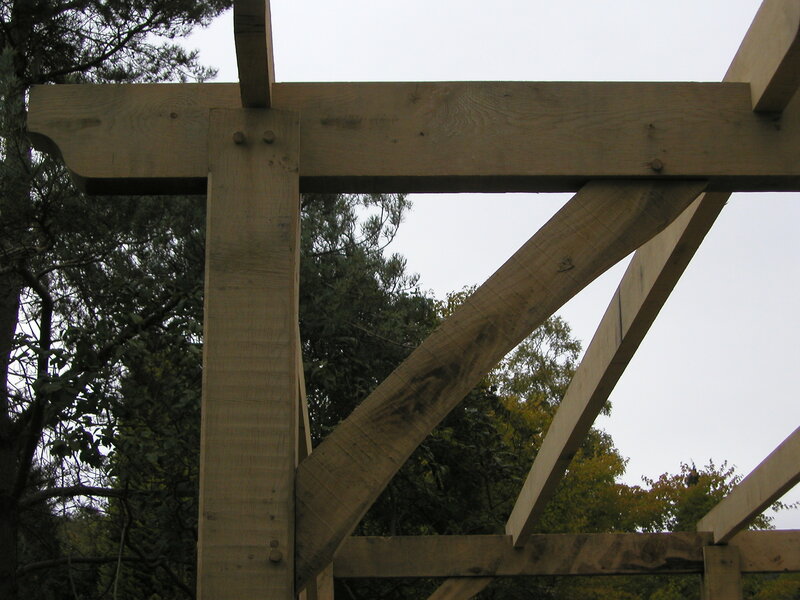 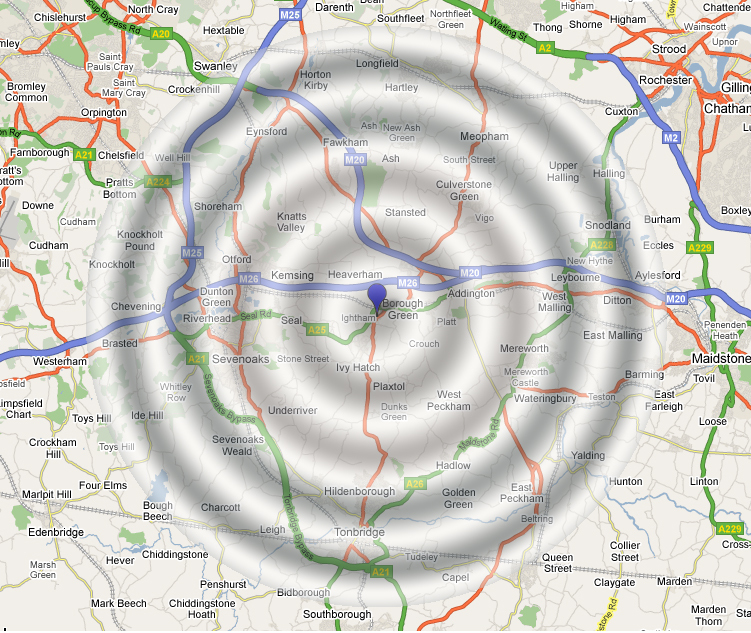 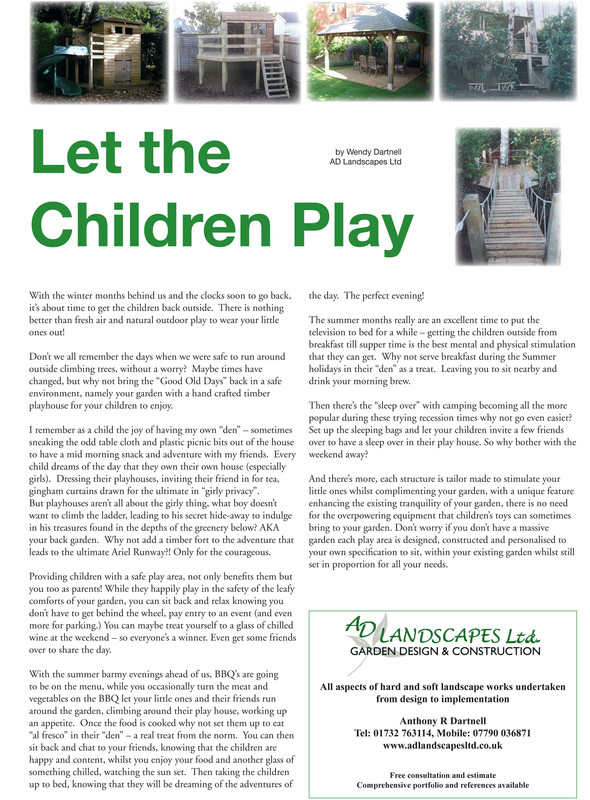 All materials are sourced using local timber merchants, endevouring to be environmentally friendly wherever possible supplying durable, high quality pressure treated timbers.